Mohammad Taqi Yasir – Sattar&Co. Mohammad Taqi Yasir is a research associate at Sattar&Co. Yasir is currently assisting in advising clients on corporate law matters. 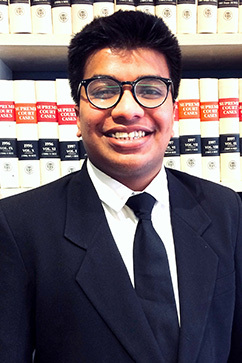 It is noteworthy that Yasir is academically one of the brightest LLB students from Bangladesh.